One of China’s largest wireless providers will be making its way to U.S. consumers sometime in the new year. In an interview with Bloomberg, president of China Telecom Americas’ Donald Tan revealed the MVNO (mobile virtual network operator) service will be competitively priced and will target Chinese-American tourists, students, and business travelers. Basically, this option will work by giving its users one line that works in the United States and one that works in China. The provider is already in tests with U.S. partners, although Tan would not say what companies China Telecom is working with. But given that China Telecom’s wireless service is CDMA-based, it’s safe to say we can narrow it down to either Verizon or Sprint, or both. 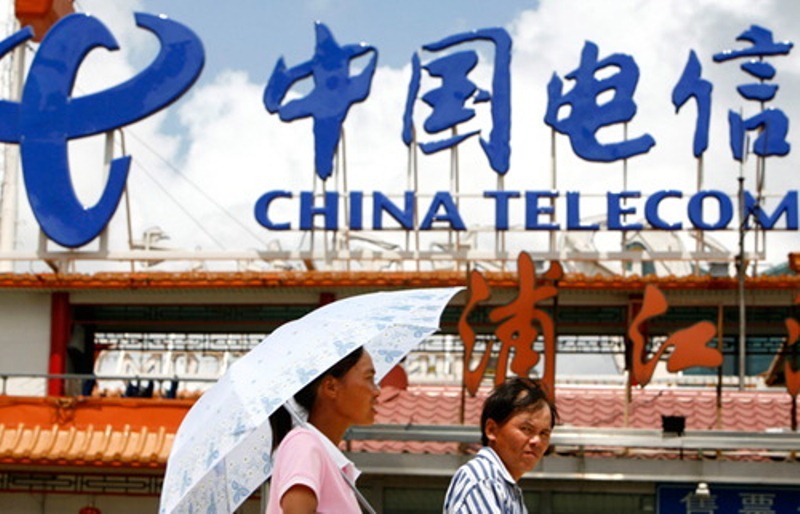 China Telecom is bent on growth. The wireless company trails behind China Mobile and China Unicom, and has already made strides connecting the U.S. corporate world to China. Now, it’s trying to take on consumers in the broader retail space. Initially, this means marketing itself to Chinese-Americans in densely Chinese neighborhoods around the country. The fact the China Telecom is also undergoing a monopoly investigation could also disturb regulations. And while antitrust allegations are becoming increasingly common in the U.S. regarding tech companies, it’s rather unusual in China.